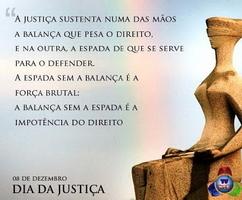 (Justice). 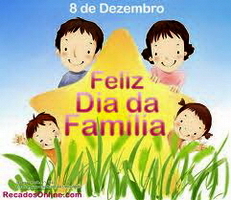 This day was established (by Lei (law) 1,408) by President Getúlio Vargas on 9 August 1951. The day will be used by the magistrates to reflect about the meaning of their profession in the actual world. 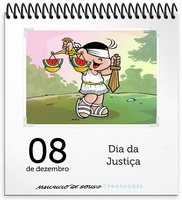 The International Justice Day is on 17 July. 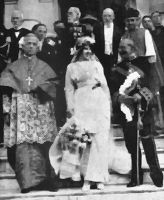 Marriage of President Marshal Hermes da Fonseca with the young cartoonist Nair de Teffé. 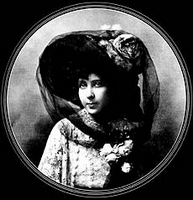 She was 27, while the president was 58. 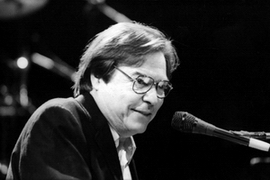 Death of composer Tom Jobim, one of the creators of the Bossa Nova. 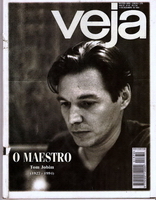 Antônio Carlos Jobim was born 25 January 1927 in Rio de Janeiro. His parents separated when he was eight. After his father’s death, his mother remarried. And it was his stepfather who encouraged Tom to start his musical career. We learned to play music instruments and started to play in bars and nightclubs. 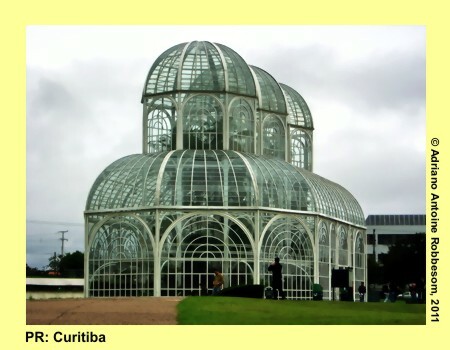 His compositions were mainly influenced by Brazilian composer Pixinguinha, by French composers like Claude Debussy and Maurice Ravel, and by Brazilian composer Heitor Villa-Lobos. His songs are inspired upon love, betrayal, self-discovery and natural wonders. 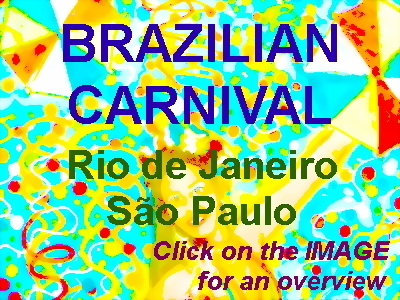 His career got a boost when he started to collaborate with diplomat/poet Vinicius de Morais. They worked together when producing music for the movie ‘Black Orpheus’. Without doubt, his most popular composition is ‘Garota de Ipanema’, which gained a Grammy Award as the record of the year in 1965. 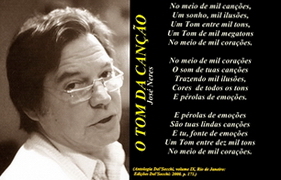 In the 1960s, Tom gained international fame with the bossa nova music style. In 1994, Tom died of a cardiac arrest, while he was in New York for a surgical treatment of bladder cancer. The International airport in Rio de Janeiro is named after him. Assaulter Leonardo Pareja killed by prisoners in Centro Penitenciário Agroindustrial do Estado de Goiás. Leonardo was known for challenging the police and for leading revolts.